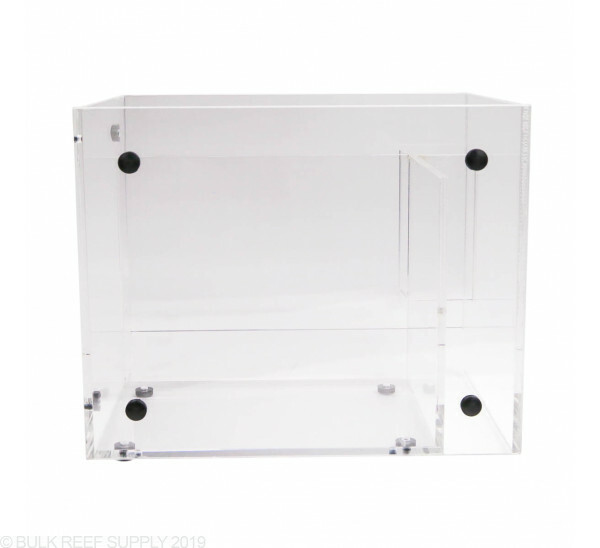 The best addition to any Somatic Filtration System. 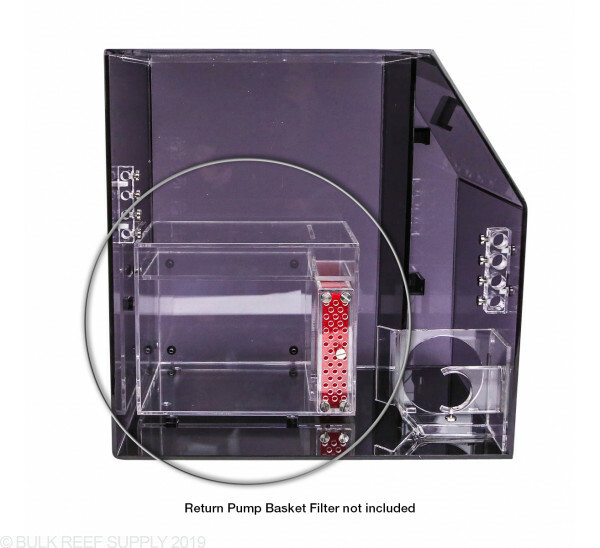 The Modular Return Pump Basket houses your return pump and also helps your protein skimmer filter more efficiently by keeping a steady water level in the sump box. 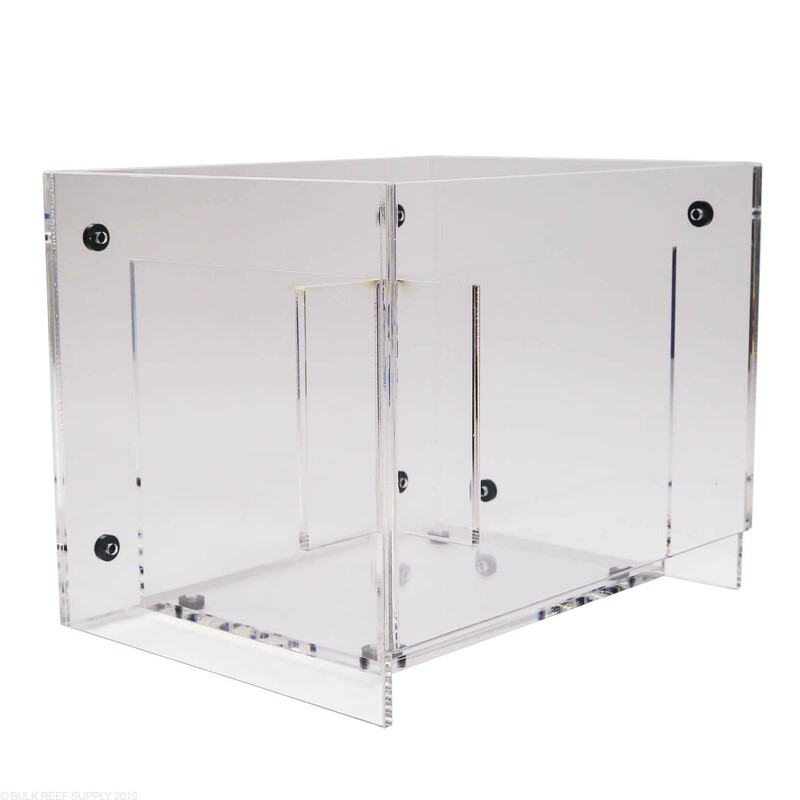 The Modular Return Pump Basket Module fits perfectly in the Somatic line of Filter Systems letting you incorporate a bubble trap and an isolated area that can house your return pump. 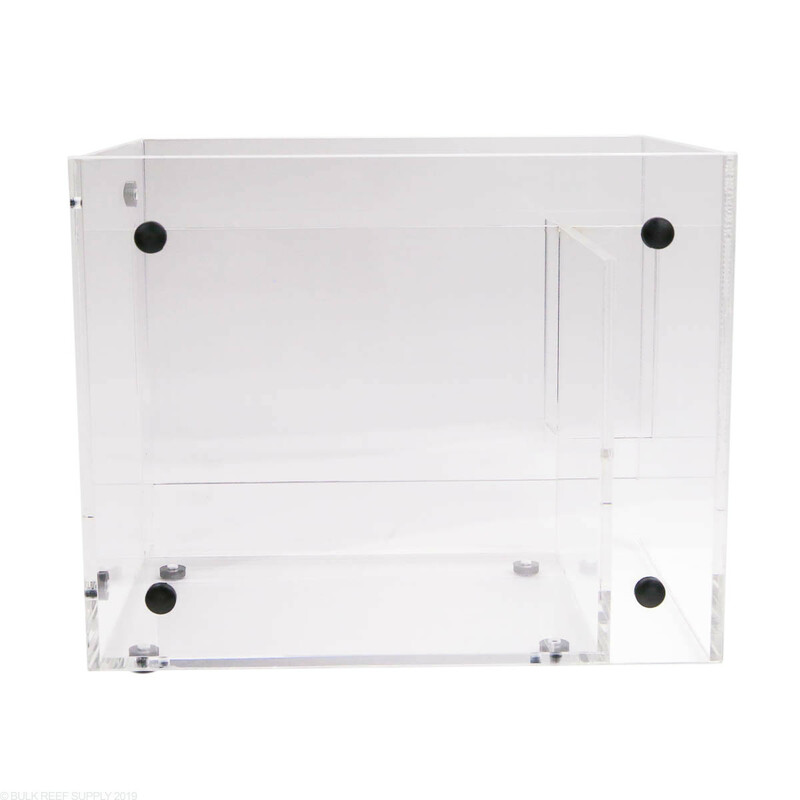 The Pump Basket comes with titanium screws to secure the module into place in the sump box that can be removed easily for cleaning and maintenance. 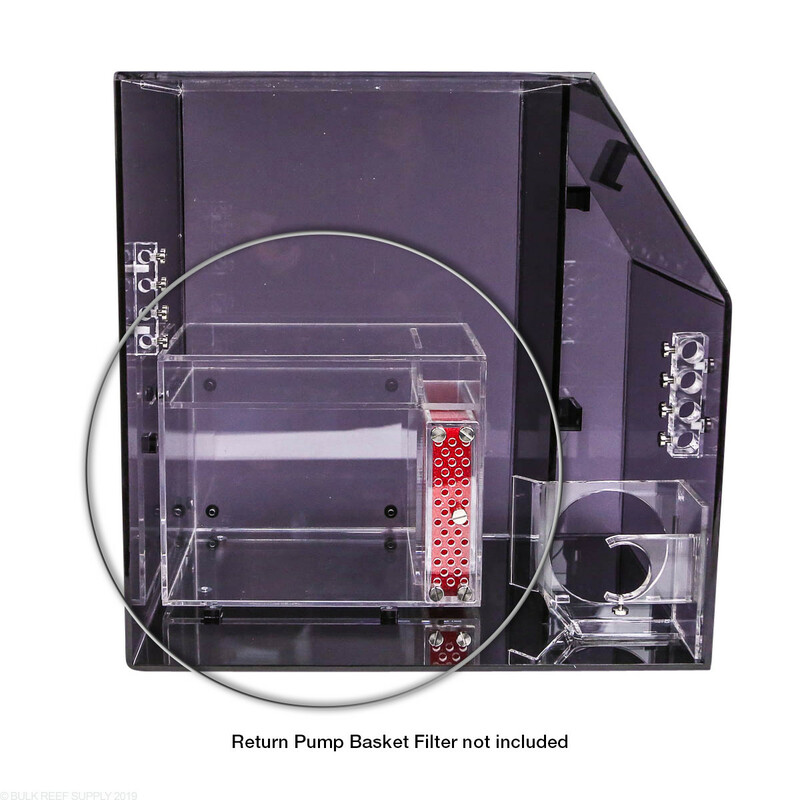 The bubble traps help remove any microbubbles from entering the return pump and getting pushed into the display while the Return Pump Basket Filter can be used for holding chemical or mechanical filter media. 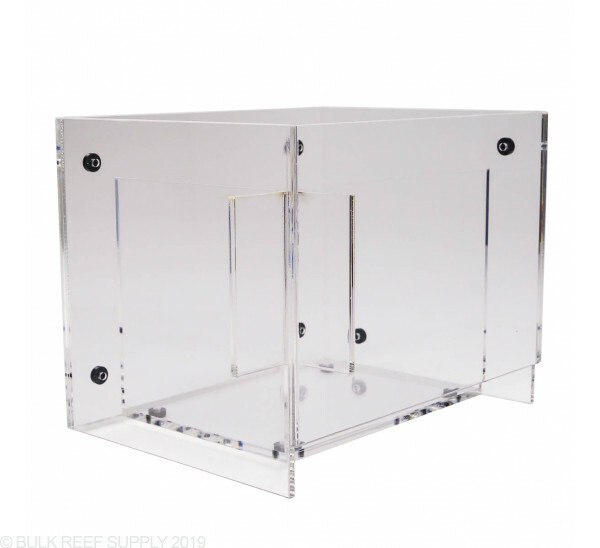 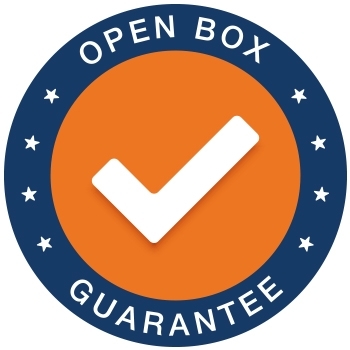 Bubble Trap Width - 1.5"
When the Return Pump Basket is used it will set the water level height in the sump to approximately 6.625" to 6.75" in the sump box depending on the overall return pumps flow rating.